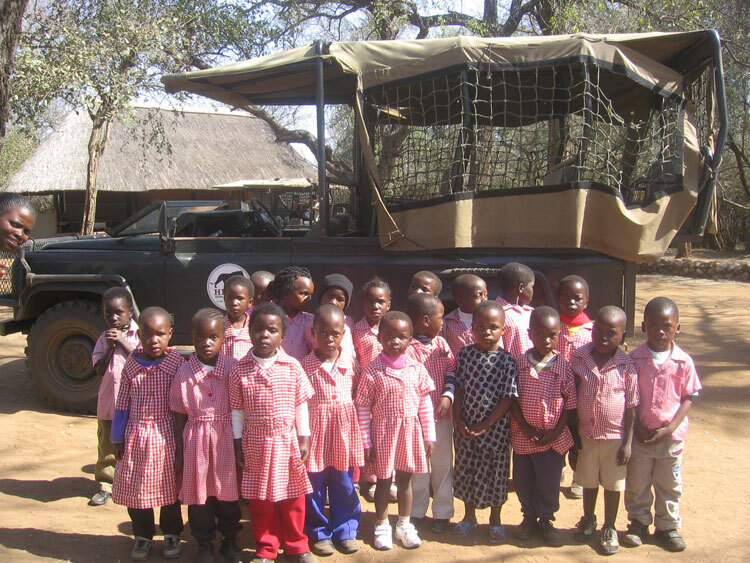 In August 2008, the kids at Matjana Preschool set out for an excursion, to visit Hlane Game Reserve, Sidvokodvo Railway Station and Matsapha Airport. It was lots of fun and very educational. 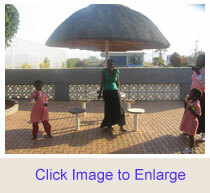 The day began early- at around 7am a kombi arrived to pick up the kids and teachers. Most of the kids at Matjana don’t get to ride in a bus or car or leave the village very often. 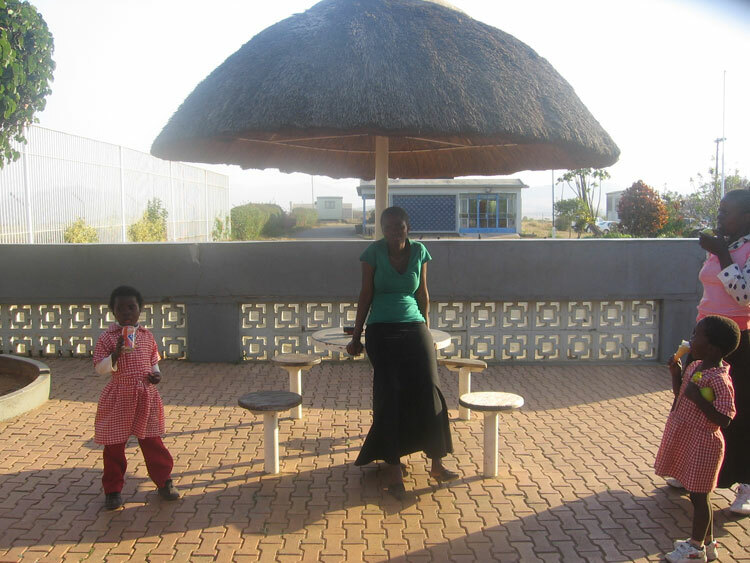 So even without the prospect of seeing lions, trains and aeroplanes, the trip was something extraordinary for them. Everyone was very excited, and the teachers were just a little bit nervous that one of the kids would try to get too close to a lion, or decide to become a pilot or train driver for the day! The children set off, talking and singing and practising the names of all the animals they were hoping to see in English and siSwati. “Elephant, indlovu; lion, libhubesi; crocodile, ingwenya”, the kids chanted as they wound their way along the dusty road, down the hill. So many interesting looking buttons to press, levers to pull and a pretty funky looking chair to sit in. And despite all the excitement, no one pushed anything they shouldn’t have! 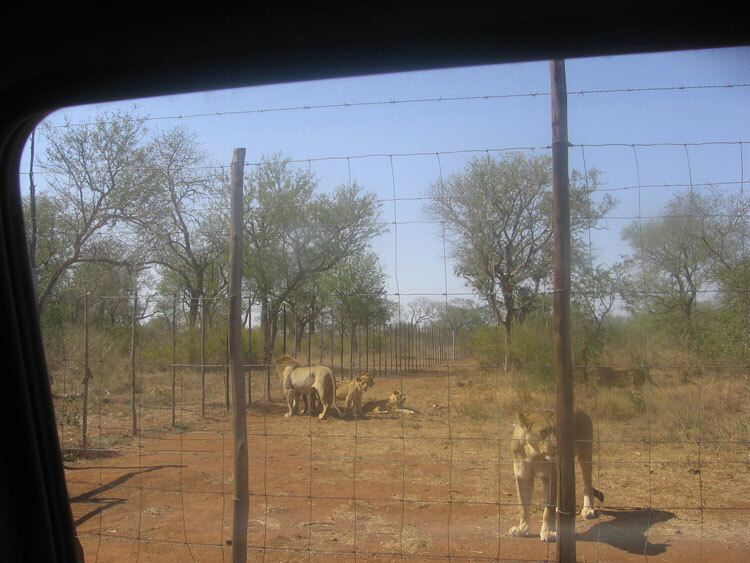 Then it was back on the road, to Hlane Game Reserve, for a bite of lunch with the animals. Animals is the theme for the Swazi preschool curriculum in term 2, so the kids had spent the previous weeks learning the names of lots of animals in English and reading stories about an elephant who lost his glasses and an old lady who swallowed a fly and a whole bunch of other animals. They had also applied their creative talents to colouring in pictures of various creatures and sticking them on blue and green bits of paper (that’s for water and grass of course! 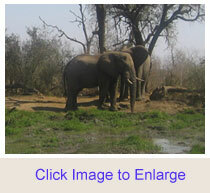 ), depending on their preferred habitat. So it was great for them to finally got a chance to see the real thing. Despite elephants, lions and many other animals being indigenous to Swaziland, they don’t exactly wander around the forests these days. 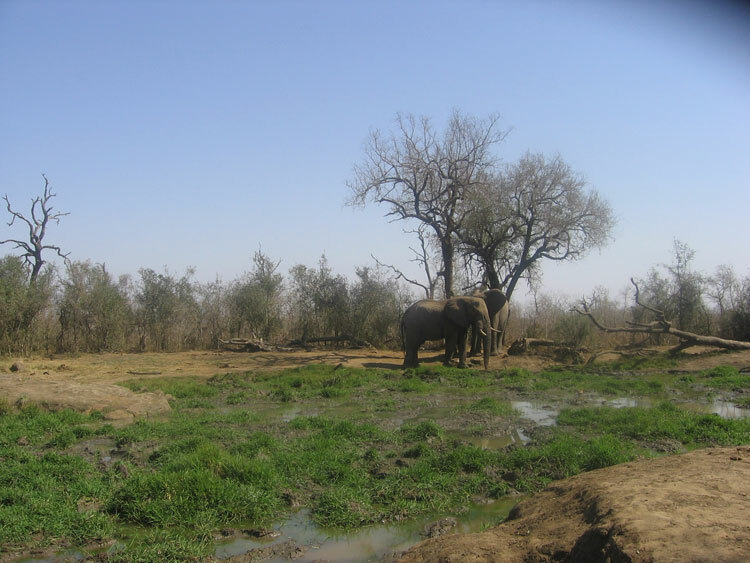 Game reserves are generally marketed at tourists and the entrance fees are more than most subsistence farmers could ever hope to afford. So, many kids in Swaziland (and other African countries) never get a chance to see the beautiful animals that attract tourists from around the world. 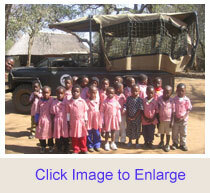 Visiting Hlane Game Reserve will undoubtedly be an unforgettable experience for the Matjana Preschool kids. Arriving at Hlane, the kids were, once again, excited- even before they saw the animals! There was ice cream and cold drinks at the canteen and the old kombi they had been driven from school in quickly lost its appeal, when they saw the open top truck which would drive them around the game reserve. And then came the animals. 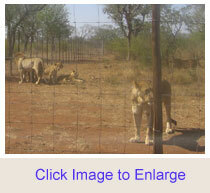 The lions prowled around, very close to the road, so they got an up close and personal view. It was certainly close enough to wow the kids and induce one or two shrieks of fright. There were so many i-i-i-i-imphalas (imphala is the “i” picture on Matjana Preschool’s alphabet chart, so just about everyday the kids chant “‘i’ is for imphala, i-i-i-imphala”- they’ve learnt to pronounce “i” perfectly, but now have a bit of trouble saying “imphala” without the “i-i-i” prefix! ), and z-z-z-zebras, and of course the elephants. So BIG the elephants. The kids probably could have spent the whole day at Hlane, but there was more to see- next stop Matsapha airport. …a plane is sooooo BIG! Even the teachers were surprised! The airport wouldn’t allow the children to enter the aeroplane (can’t imagine why! ), but the kids were thrilled just to stand back and look at the enormous machine. It was even bigger than an elephant, which, a couple of hours ago many probably thought was just about the biggest thing in the world. Then it was time to go home. It was a long day, with so much excitement, that the kids slept most of the way home. They grumbled when they were shaken awake after reaching kaPhunga. But they woke up pretty quickly, to tell their parents all the exciting stories from their BIG day out.